Arsenal have jumped into the race for Newcastle United target Christopher Nkunku by making contact with Paris Saint-Germain. Gunners boss Unai Emery wants to make additions to his squad this month, but has been operating with one hand tied behind his back as the club will only sanction loan signings. He has now turned his attention to a player he knows from his time as PSG coach in the form of midfielder Nkunku. Arsenal have, according to French magazine France Football, been in touch with PSG to discuss taking Nkunku on loan to the Emirates Stadium. 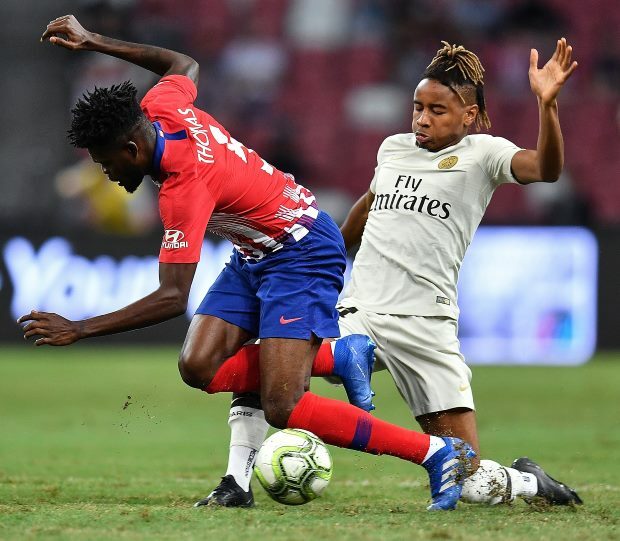 Nkunku, who was linked with Newcastle earlier this month as Rafael Benitez scours the market for additions, has told PSG that he would be keen to link up with Emery in London. The loan deal would be likely to contain an option to buy and it remains to be seen if Newcastle firm up their interest to rival Arsenal. However, PSG may want to make additions before they allow Nkunku to go. The 21-year-old midfielder has made 13 appearances in the French top flight for PSG so far this season, scoring once and providing one assist.